How Can Enterprise Labeling Streamline Operations? For a start, Enterprise Labeling automates label printing. It integrates with your business applications, drawing information from them to populate label fields automatically. No more errors due to manual label creation – instead, you’re drawing from a source of truth for label data and can be confident that your labels are correct, every time. 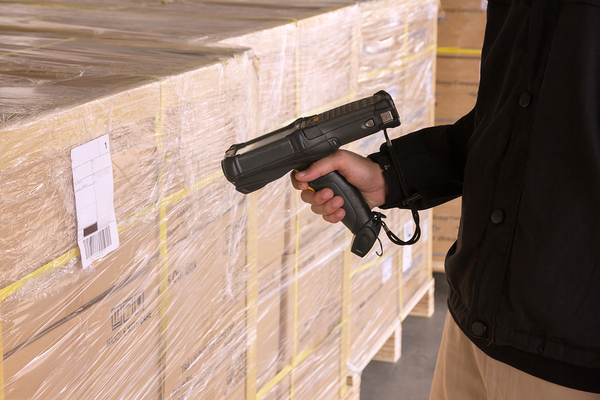 An Enterprise Labeling Solution can potentially save you millions of dollars, too. One of Loftware’s customers, a large chemical company, calculated that by eliminating the cost of relabeling, it could save $20 million in carrying safety stock for two days, which would also save $800,000 in interest on raw materials and $1.75 million in storage costs. That freed up $25.5 million in capital!